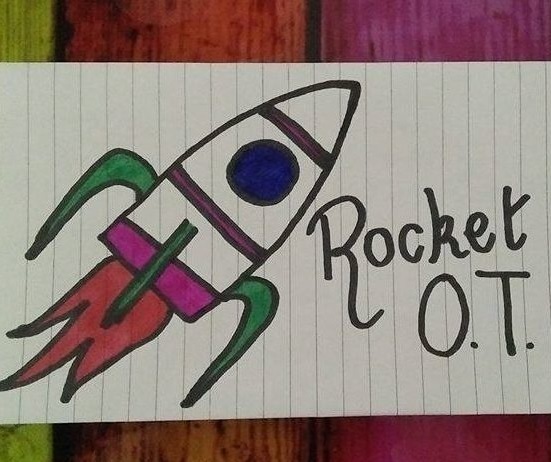 Simone contacted me on Reddit following the release of Occupied episode 001 saying she wrote a blog called the Rocket OT and had created a visual that “demonstrates how regulation develops and is affected depending on environment/occupation”. After having a chat it was clear that Simone and myself were on similar wavelengths so how could I not have a chat with her and learn more about her occupation perspectives and her story. We delved into a tonne of topics including OT’s and the drift away from occupation, professional identity, sensory modulation as well as Simone’s very own Occupation based pediatric resources. I hope you enjoy it as much as we enjoyed having the discussion!